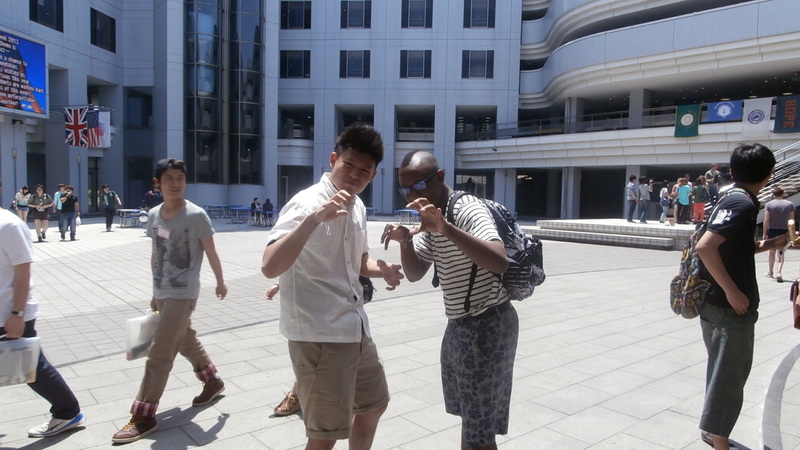 Technos 2013 | McKendree University Bearcats Travel to Tokyo! My days have been long, as I would prefer them to be. 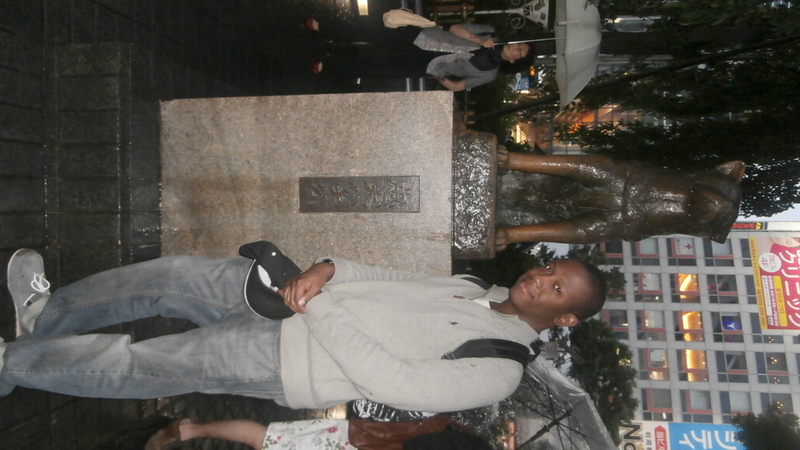 I have been filling every moment of this journey with as much Japanese culture as is possible. Last weekend an last week was AMAZING. Every day is an adventure. The resort Lindsay mentioned exceeded expectations. One of the first few things I want to note was the uncertainty everyone had about delving into the hot springs. Most students, from Technos college and from elsewhere internationally, had never been to a hot spring before-not even an artificial one. After day one though, everyone I’d spoken to had developed a great appreciation for the natural hot springs Mido No Mura had to offer. My muscles felt a sort of relaxation I’d never known of before. 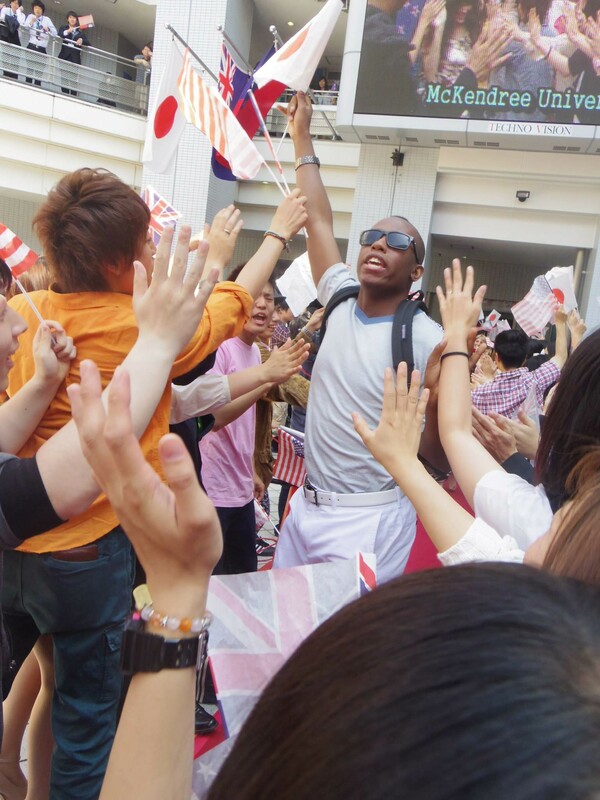 One of the days we spent at the resort we spent playing American and Japanese sports… multiple times throughout that day I thought to myself… “I am playing this game in Japan.” The awareness alone brought about a soothing sense of fulfillment. One of the sports we played there was one I’m certain you are all familiar with… Volleyball… My team took first in the volleyball tournament 😉 It was a lovely time. 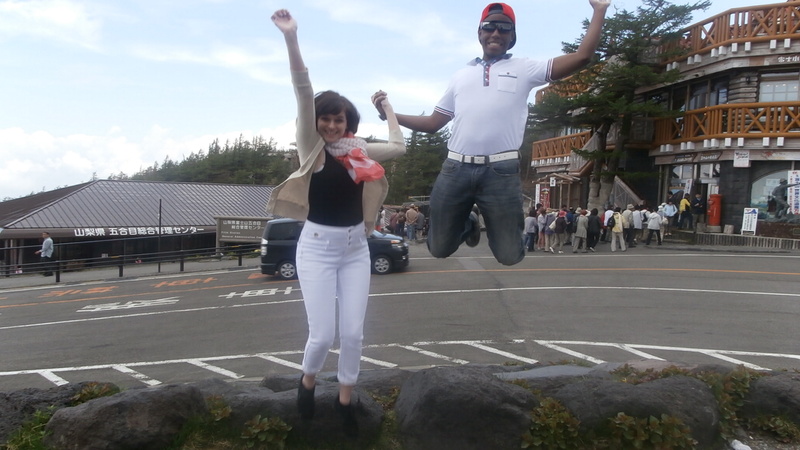 We visited the highest mountain in Japan called Mount Fuji towards the end of the week last week. It has such a rich history. This is one of the stops near the height of the mountain. It has been there for decades. It had various items with sacred ideals attached to them such as… A bell. Keeping the bell given out at Mount Fuji is said to make you capable to living 100 years. 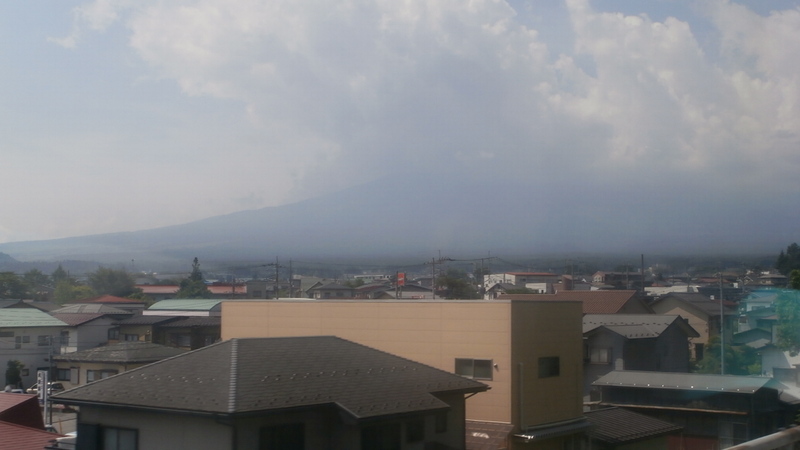 I can’t wait to talk to everyone who trekked to Mount Fuji with us at the turn of the next century about how pleasing Mount Fuji was. 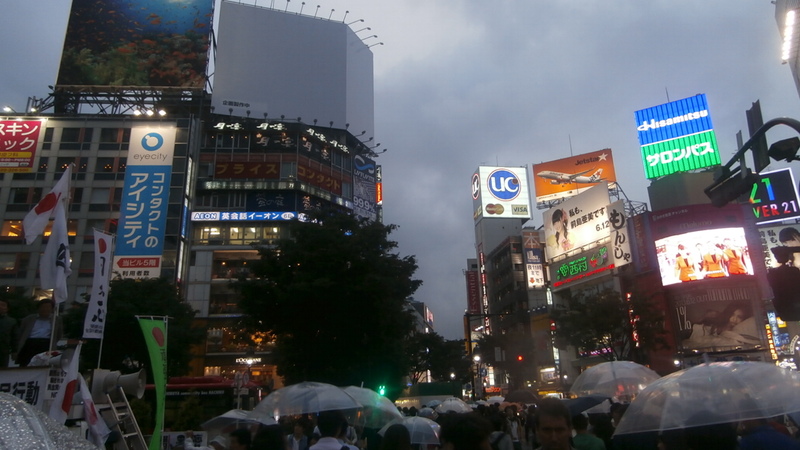 Two nights ago we went to Shibuya. There is not one student that I have encountered on this trip that does not feel compelled to immerse themselves into the various shopping districts in and around Tokyo. This is a dog who would meet his owner every night at the Shibuya Train Station in Tokyo, Jaoan. One day, his owner did not appear at the train station one night because he was no longer living. Hachiko returned to the train station at the exact time his owner would ordinarily arrive every day for the next nine years straight. This is not fictitious. This is a truthful story of a kind of loyalty ordinarily only emulated in dreams. I doubt my loyalty can compare… especially considering the fact that although I have been a resident of the United States my entire life, I have already been attempting to devise a way to escape back to Tokyo for the past few days. Await my next transmission for further details. We just returned to Tokyo from Midori no Mura, a hot springs retreat in the mountains near Mt. Fuji. We spent two and a half days in the region and packed many sights and activities into that time. 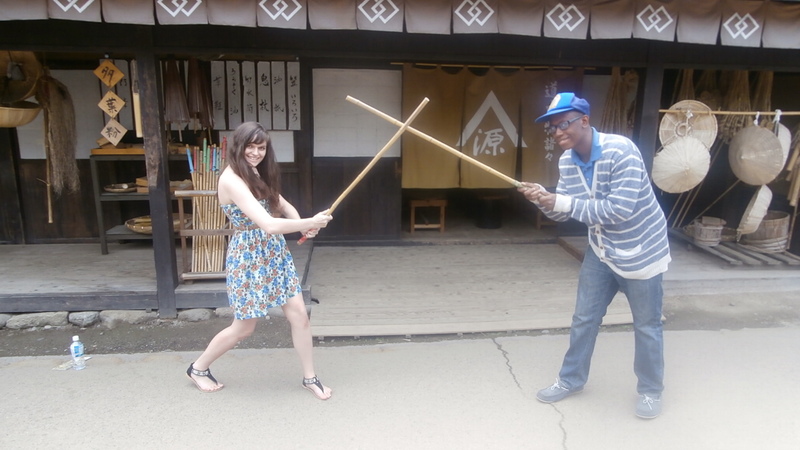 We visited Mt.Fuji, learned how to make Soba noodles, and inspected an ancient castle. 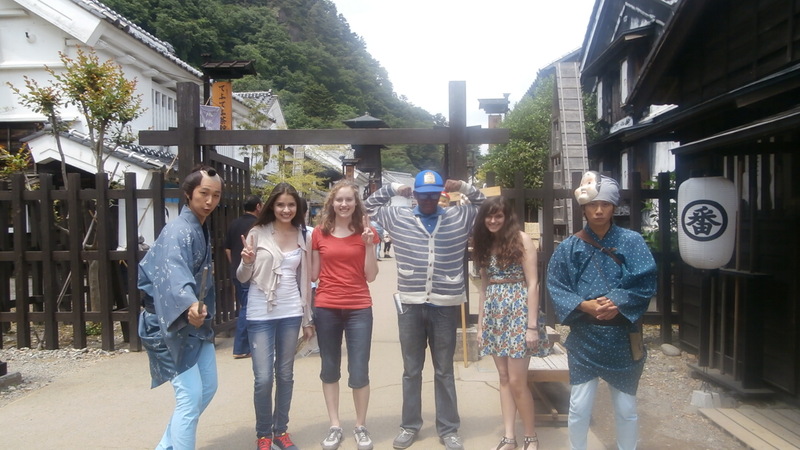 We also spent time in the hot springs and in playing games with our Japanese hosts. My volleyball team lost but we were competitive. The differences between the Japanese dodgeball and American dodgeball matches were striking — the Japanese game has more strategy and team work while the American game relies on force. This morning we explored a replica village from the 1500 and saw a Samari fighting demonstration. The students are getting along wonderfully with both the Japanese students and the students from other colleges–they appear to be making lifelong friends. This weekend we have some free time so I had better practice my singing for another round of faculty Karaoke. I’ve grown accustomed to hearing this uttered on a constant basis due to the plethora of discoveries that Technos International Week visitors and Technos students have been making together. Although it takes many of us some time to understand one another because of our different cultural backgrounds, we all share one particular blissful feeling when we come to the realization that our message has been received and a conversation is proceeding. It’s so interesting to see the vast differences in customs and and habits that govern our lives and the similarities that can still be seen amongst them. Just last night I was speaking to my roommate about how while talking to some of the Japanese Technos students he would sometimes not know how to word questions of music in an easily decipherable way. He would then resort to simply mentioning the names of some American musicians he listened to and be amazed when they were familiar with names that the average American may not even be aware existed. The introduction ceremony was extraordinary. All of the international students were so nervous as they were waiting in the wings to go out onto the red carpet and into the huge crowd. Our faces and school’s were about to be seen on a huge jumbo tron. As I looked out through the windows though, heard the music blasting and Technos dancing, it was quite clear that they were having fun. Why not relax and have some fun with them? Although we can barely understand each other when we talk. We both like to have fun and be goofy so we always end up laughing. He came to dinner with us a couple of nights ago. There was a huge pitcher of orange juice on a table at one point that people were using to pour themselves drinks. He raised the end of the pitcher to his lips, drank a few big gulps, set it back down on the table and said, “Enjoy!”. LOL. That is the funniest thing I have ever seen anyone do at a dinner table. I wonder if he is going to the mountains with us today… I suppose I will find out soon… The thought reminds me that I really need to get ready to leave. I’ll try to update again as soon as I have time. We try to fill our days as much as we can because we all just love to explore and experience every aspect of Japan whenever we have the opportunity to. Time for me to prepare myself for my next voyage of exploration. I hope you are all well, and I will speak with you soon. 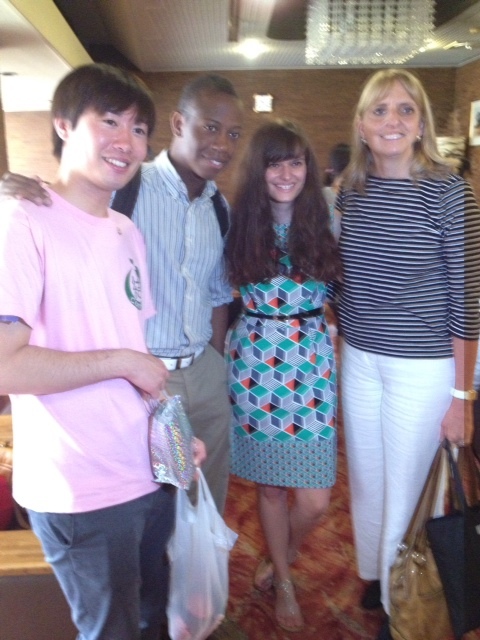 After the wonderful welcome Lindsay described, the visiting faculty members officially met the Technos faculty. 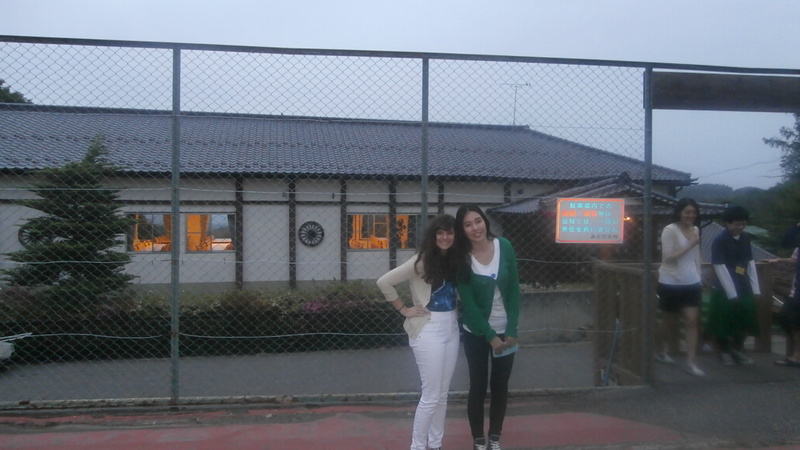 They treated us to a traditional eight course Japanese meal and we compared teaching experiences. Everyone is so gracious. 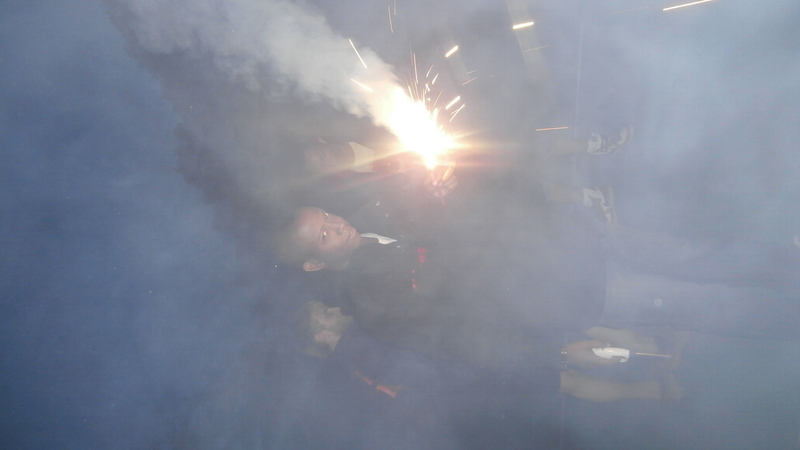 The first day was amazing – I cannot imagine what the rest of the two weeks will entail.